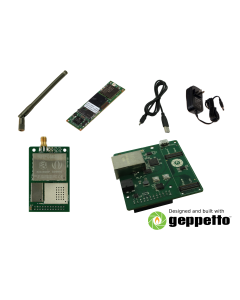 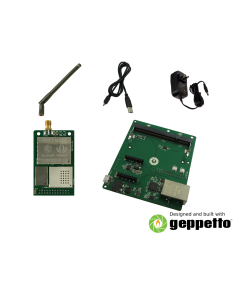 Now addding long-range low-power communications to your applications is easy. 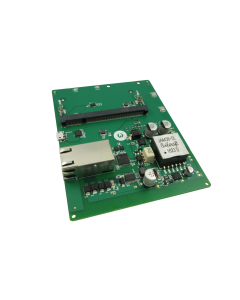 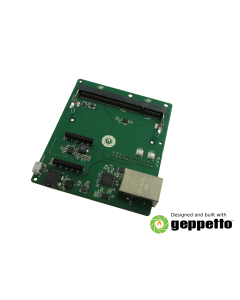 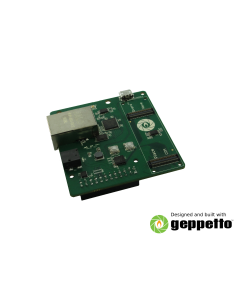 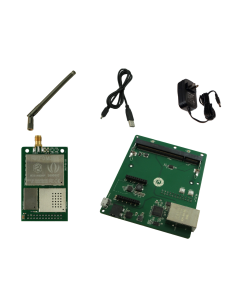 Prototyping on a LoRa® Gateway Development Board or Node. 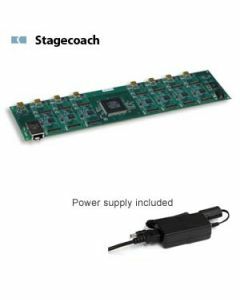 Or customize one today in Geppetto!